Get support, make friends, and share hope. Living with a rare disease like pulmonary hypertension can be very lonely. In Canada, where people are spread out and sometimes live in very remote areas, patients often feel isolated. Remember, you are not alone: there is a strong community available to connect with you. By reaching out to others who live with the same issues everyday, you will find a world of support, information, hope, and some incredible friendships. There are many ways to connect: through support groups, on the phone, and online. Find a support group near you, visit the website of your local group (where available) or get help in starting a group of your own. Click to view a list of support groups across Canada. 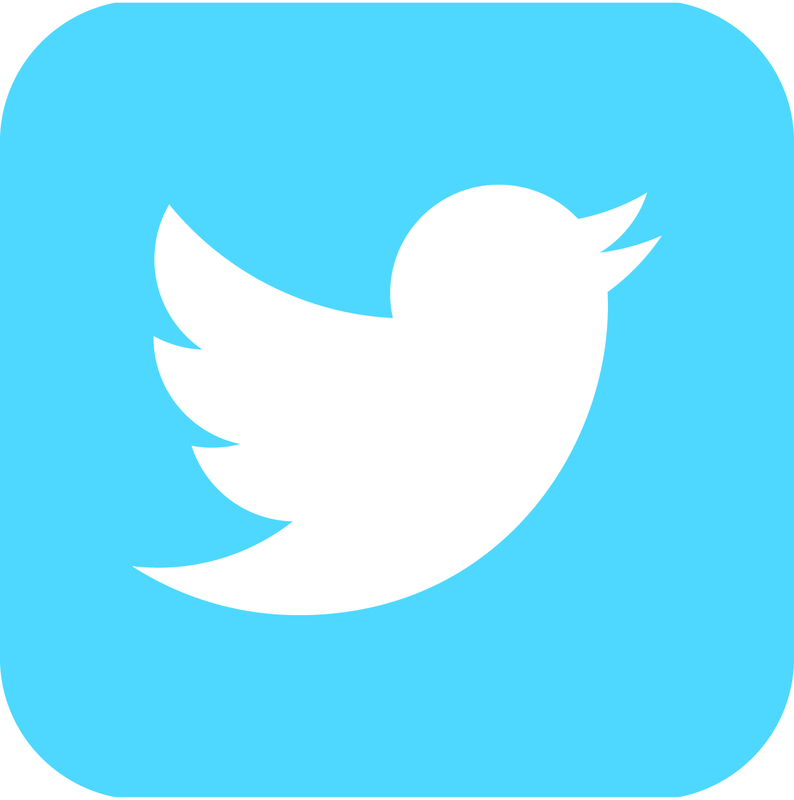 Social Media: PHA Canada is active on Facebook and Twitter! For daily updates, news, patient stories and inspiration, make sure to follow us. Click to visit our Facebook and Twitter pages.